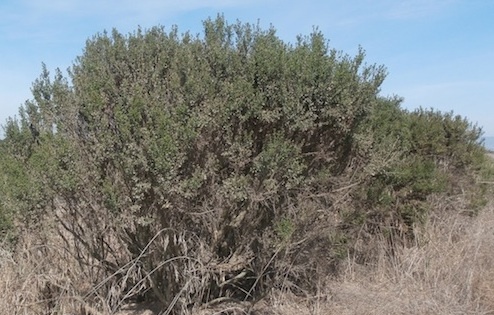 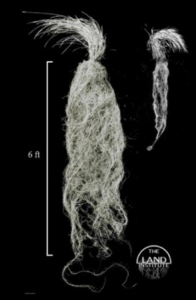 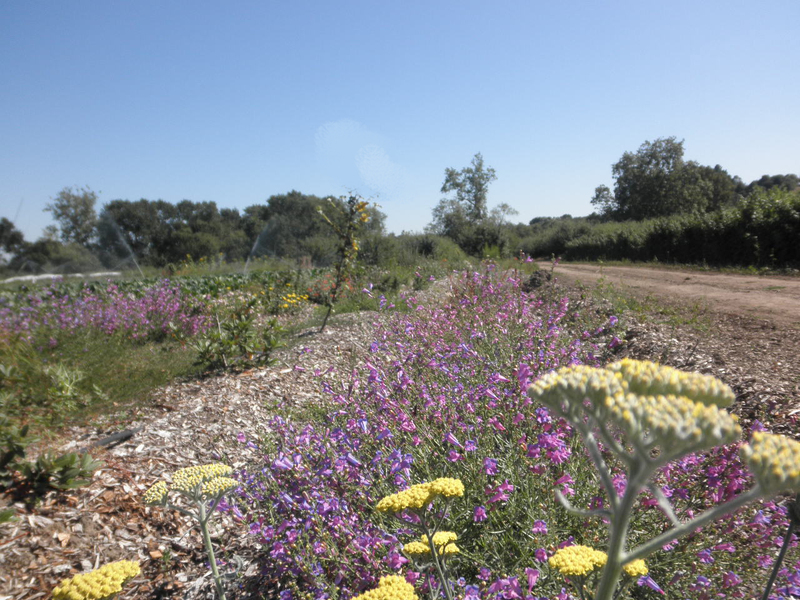 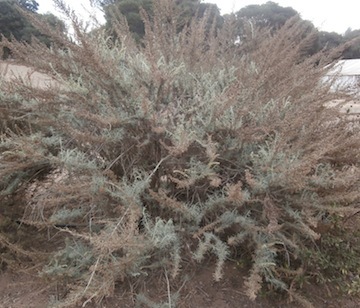 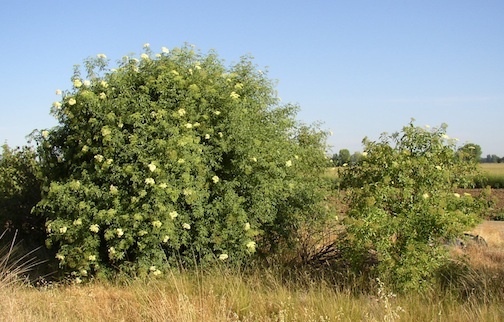 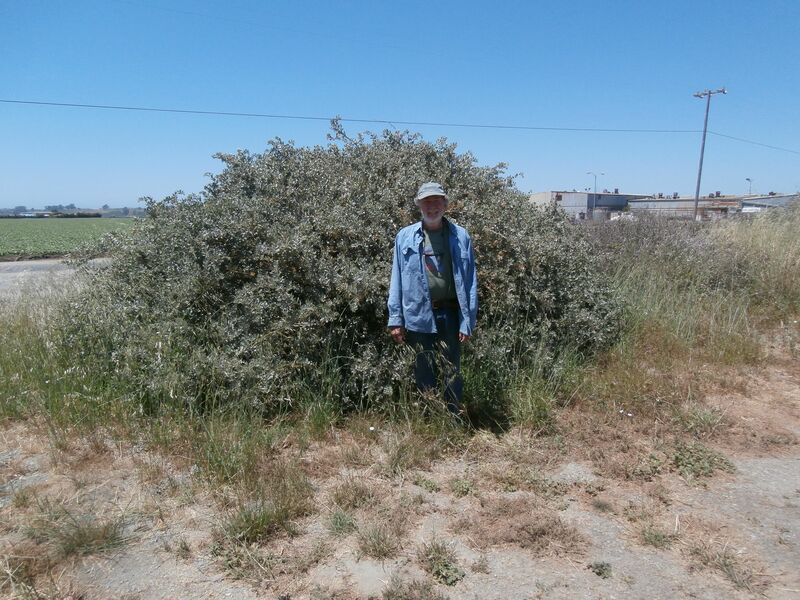 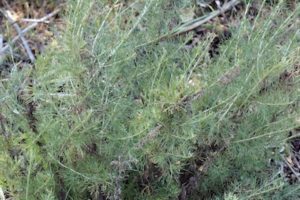 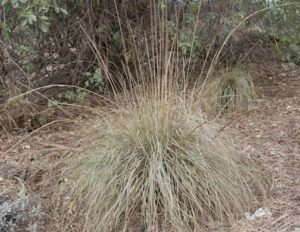 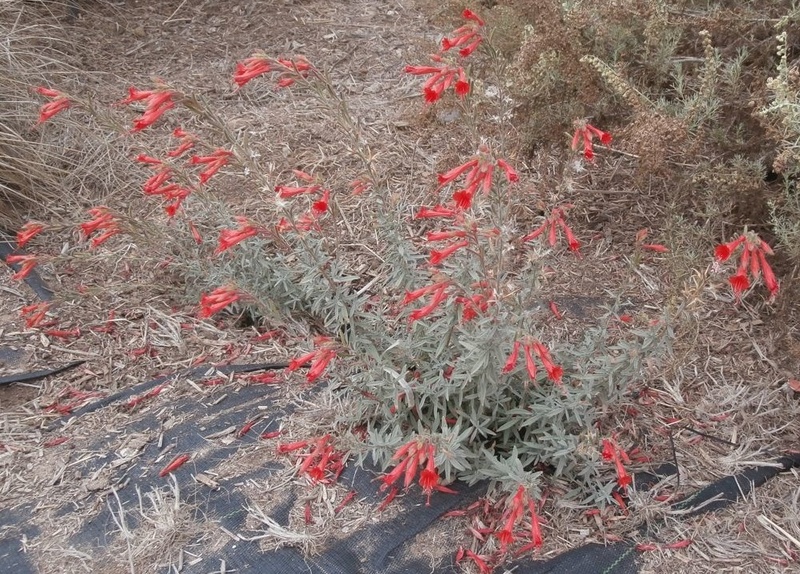 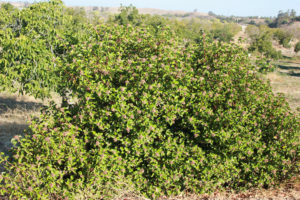 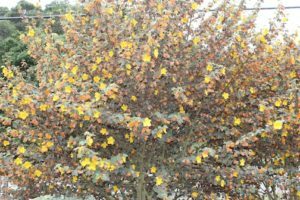 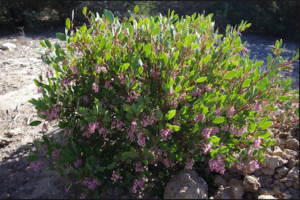 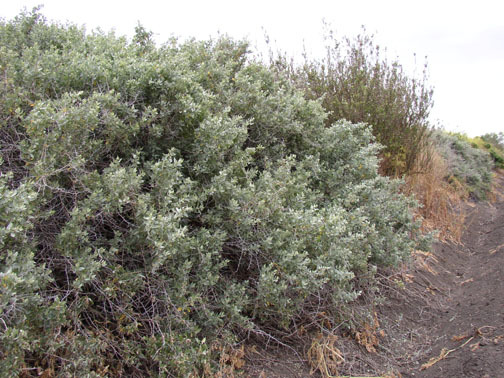 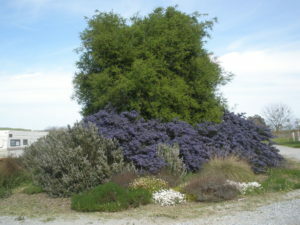 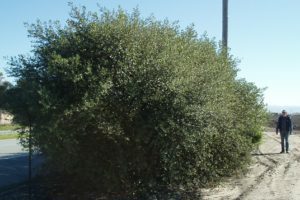 There are many native plants available as material for conservation plantings. 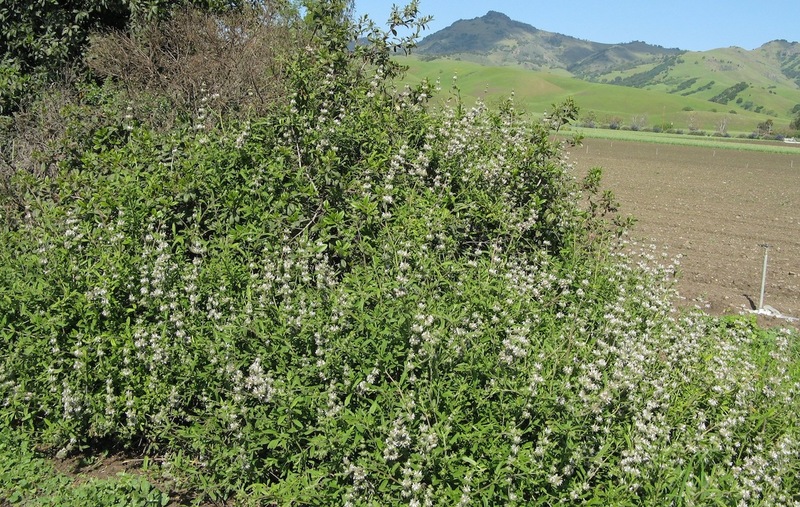 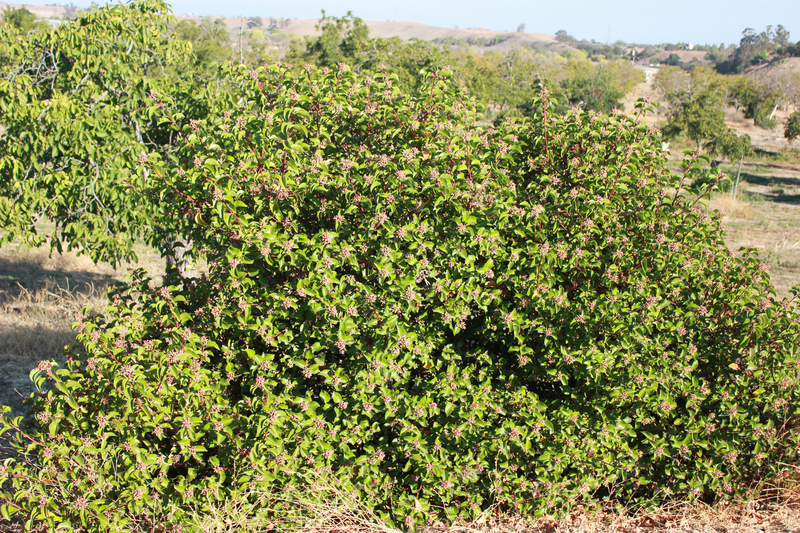 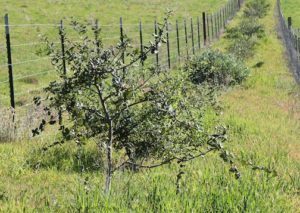 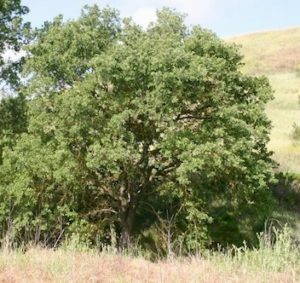 Coast Live Oak – great habitat for insect-eating birds: An Oak on Every Farm! 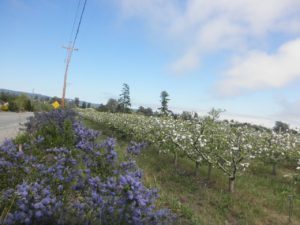 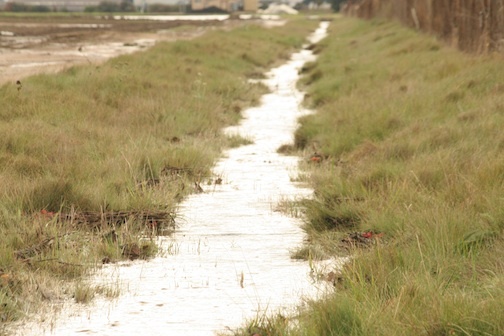 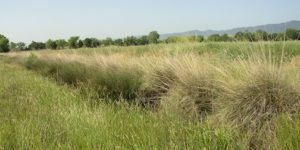 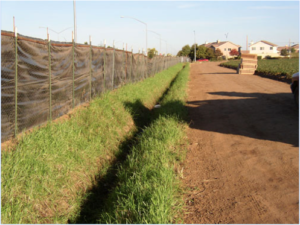 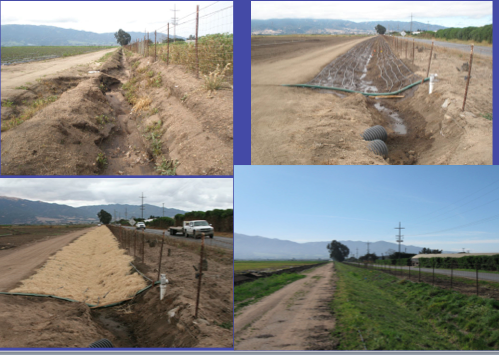 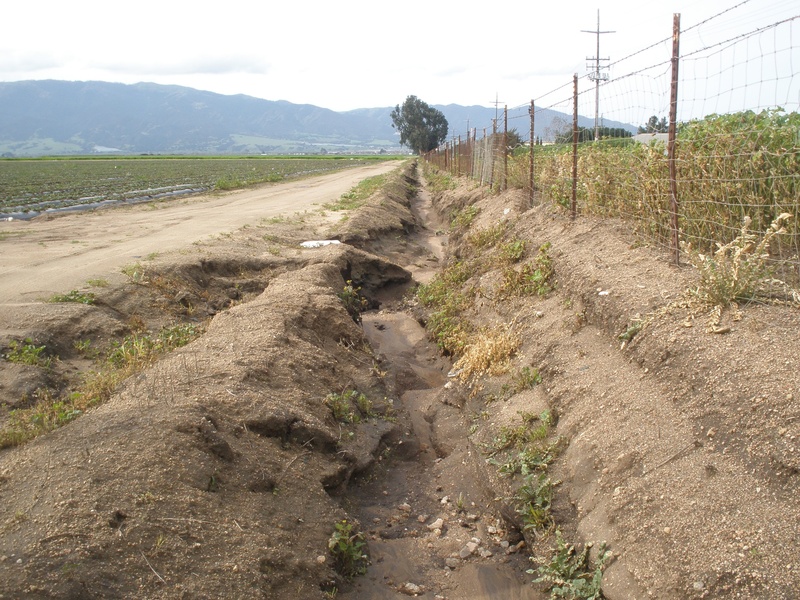 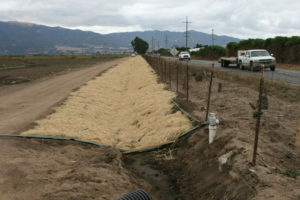 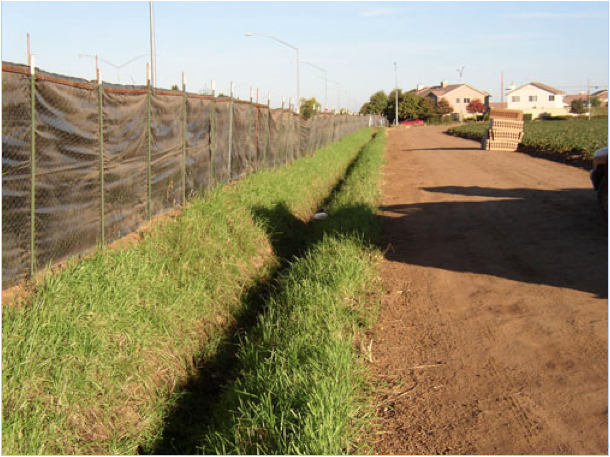 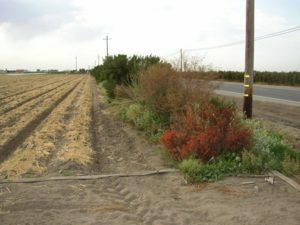 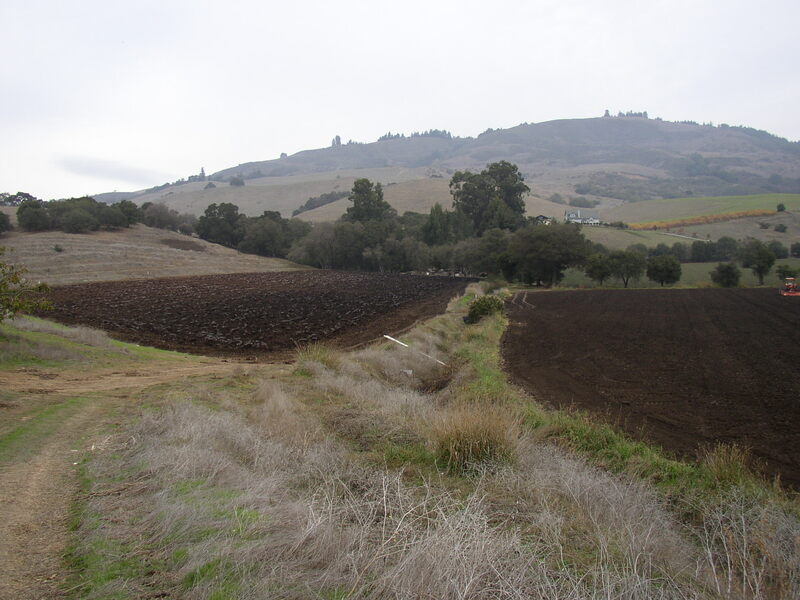 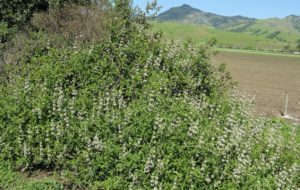 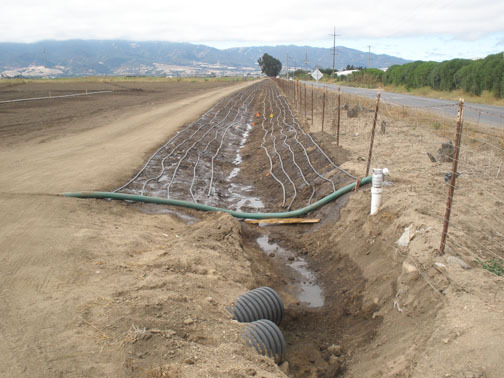 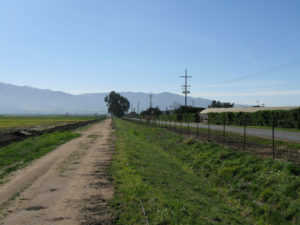 Hedgerows and grassed waterways are increasingly being planted on farms and can have multiple functions: they can serve as habitat for beneficial insects, pollinators and other wildlife; provide erosion protection and weed control; stabilize waterways; serve as windbreaks; reduce non-point source water pollution and groundwater pollution; increase surface water infiltration; buffer from pesticide drift, noise, odors, and dust; act as living fences and boundary lines; increase biodiversity; and provide an aesthetic resource.